Parents can rest assured that when you buy Speedo, your child is using some of the safest swimming aids available. 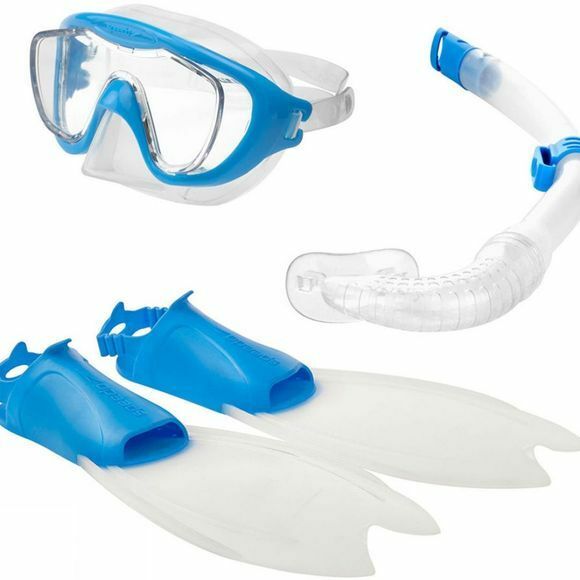 The Glide Junior Scuba Set is perfect for use on holiday, the great quality materials ensure reliability, so you can enjoy your underwater adventures for as long as you want to. Speedo manufacture to the most rigorous Australian and European standards, ensuring that each product is safe to use in the water within their depth.